Manali, one of the most famous hill stations of India is nested in the northern end of Kullu Valley (Himachal Pradesh). The word Manali is regarded as the changed name of “Manu-Alaya” which literally means “the abode of Manu”. The small town Manali is situated at an altitude of 6600 feet on the bank of holy Beas river. 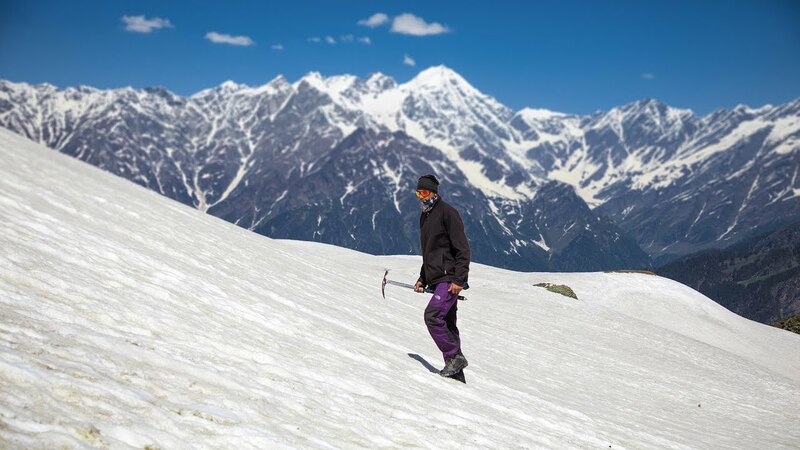 The climate in Manali is predominantly cold during winters, and moderately cool during summers. Temperature varies from –15 ⁰C to 5 ⁰C in winter and 4 ⁰C to 15 ⁰C in the summertime. Snowfall often takes place between November end to early February. Manali is also often referred to as the “Valley of the Gods”. The tourism in this small town received a boost after the rise of militancy in Kashmir in the late 1980s, before that the place was not so known to common people except mountaineers and adventure lovers. Kindly take a humble note that this is adventurous camping planned to project youth into adventure and Himalayan exploration. Please do not consider this as a tour and Invincible as a tour operator. Our idea is purely to serve adventure with a heritage touch. 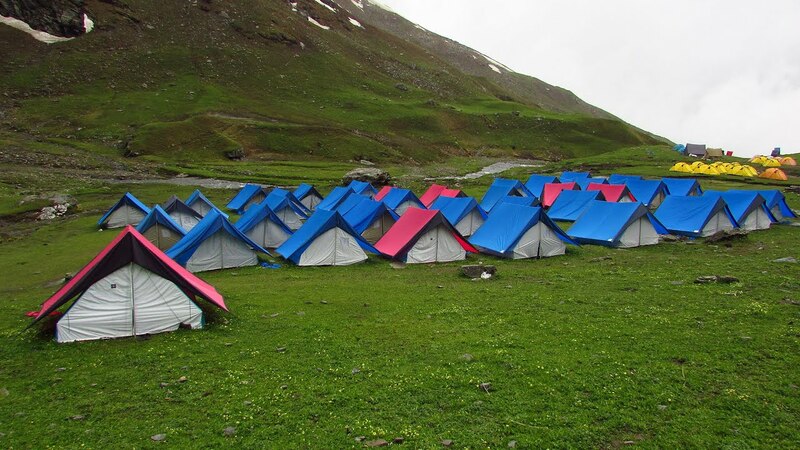 As the aim of this camping is to provide Nature Education and train the youth for critical situations, we prefer proper adventure establishment for the adventure camps. 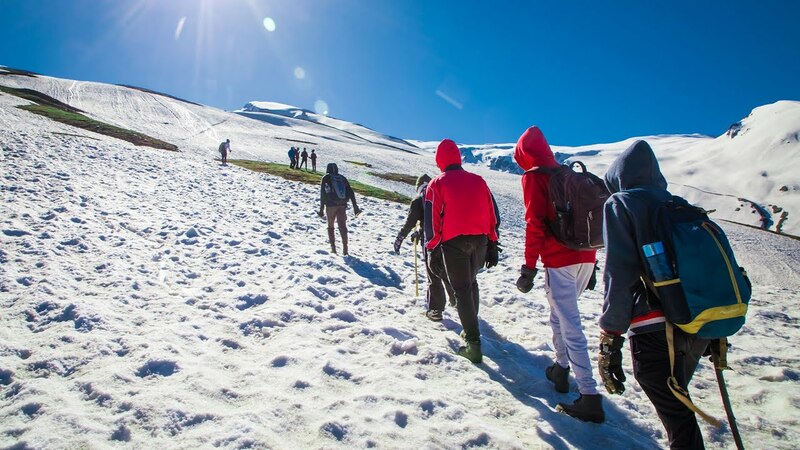 In this expedition, the participants will stay in the Dome/Alpine style portable tents and the same accommodation will be formed during the trek. The registration can be done online by clicking the given date on the website. The registration will be done on first come first serve basis and advanced booking can be made by paying ₹5000. However, the remaining fees must be paid before 20 days of departure. The fees structure would be the same for the group of fixed strength.